Differentiate Your Product: Your packaging should stand out from the competition. You can achieve this goal by using smart icon placement. Make sure customers always know which products are yours by using the same color scheme on all of your goods. Provide Information: The bags give you space to provide much-needed information about your product. No matter if you want to explain how to use it, how to take care of it or what is in it, you can make sure the consumers learn everything they need to know. Protect the Product: Vinyl bags provide a lot of functions, but none are more important than protecting your products. 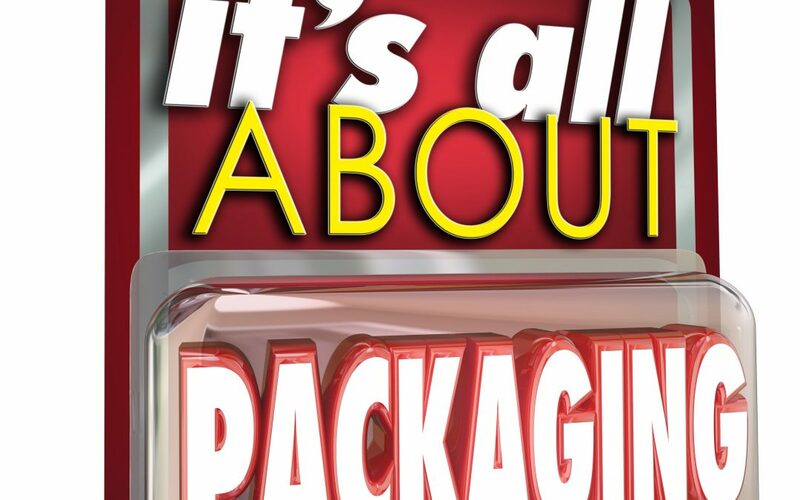 The shipping process can cause wear and tear, but vinyl packaging can reduce the damage done. This is especially true when you buy high-quality vinyl bags made with top-of-the-line zippers and trim. Appeal to Customers: Finally, your packaging can appeal to customers. Most people do not want to buy an ugly product, which is why the color scheme you use is so important. You can even put your logo on the zipper head. When you create a well-designed bag, it is more likely to catch the eye of your customers. Vinyl bags can do more than hold your products. They can keep your goods safe, provide information and create a good-looking environment. The bags you get from ABV Packaging are always made with high-quality materials, which can lead to an improvement in your marketing.